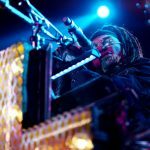 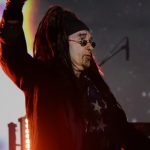 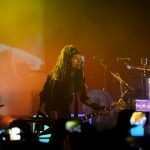 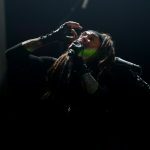 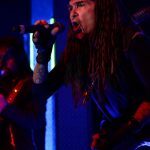 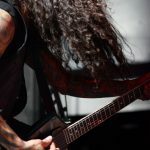 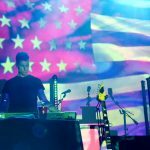 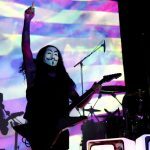 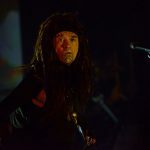 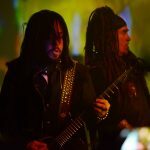 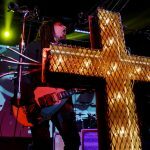 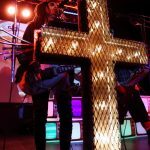 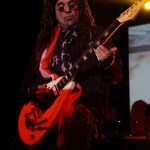 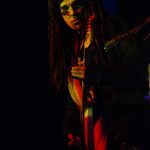 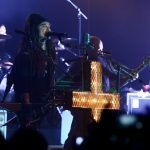 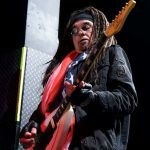 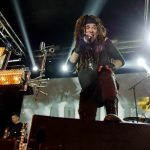 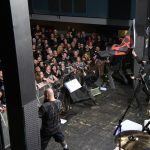 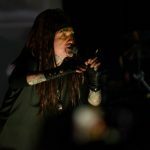 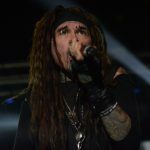 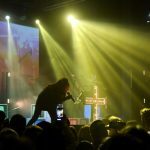 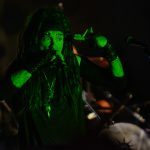 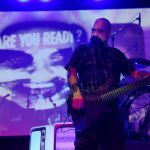 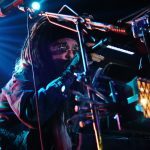 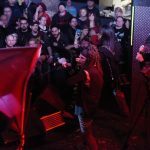 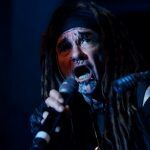 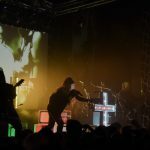 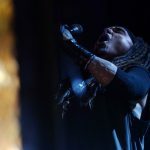 It was a homecoming of sorts at The Forge last Thursday as Ministry returned to the Chicago area where their careers got started on Wax Trax Records. 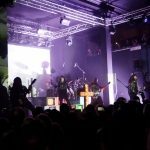 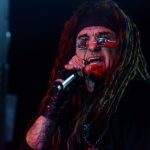 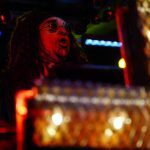 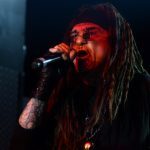 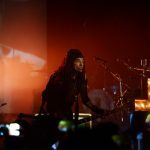 As expected Al Jourgensen dominated the night, backed by his dynamic 2018 version of the band. 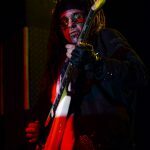 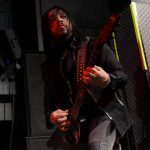 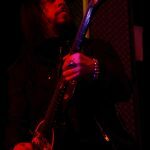 Ed Spinelli captured all the action.